We receive very positive feedback from moms and nurses as well. Some even continue to use the blend after delivery because they say they love its aroma. 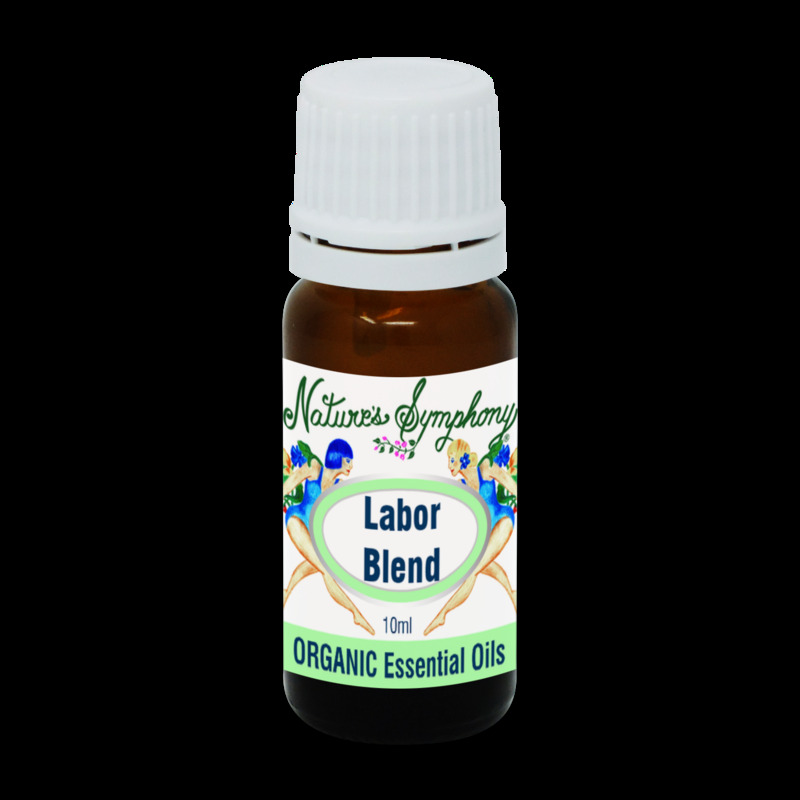 Eases discomfort during labor both through inhalation and incorporated into massage oil. Ingredients: Pure essential oils of clary sage, ylang ylang, lavender, bergamot and rose from wild or organically grown plants.